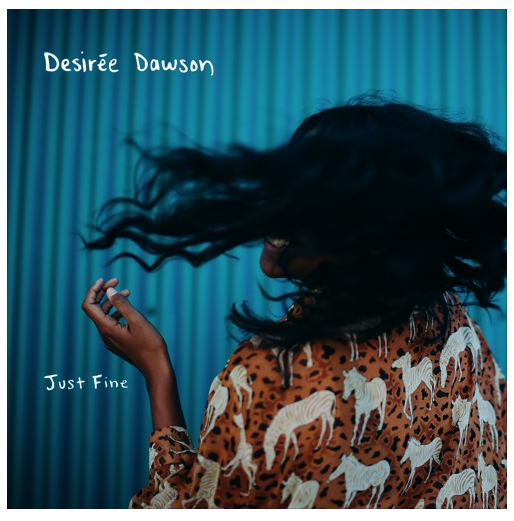 If you’ve experienced any uncertainty filled with a rollercoaster of emotions, you’re not alone as DESIREE DAWSON went through the exact same thing, through in her latest single, ‘Just Fine’. Canadian singer/songwriter teamed up with producer Cody Taylor to document her turbulent journey in a soothing combo of soulful pop. Delivered in her raspy, jazz/soul vocal instrument, Desiree, despite the turbulence, holds on to the fact there’s calm after the storm and she’ll be just fine.